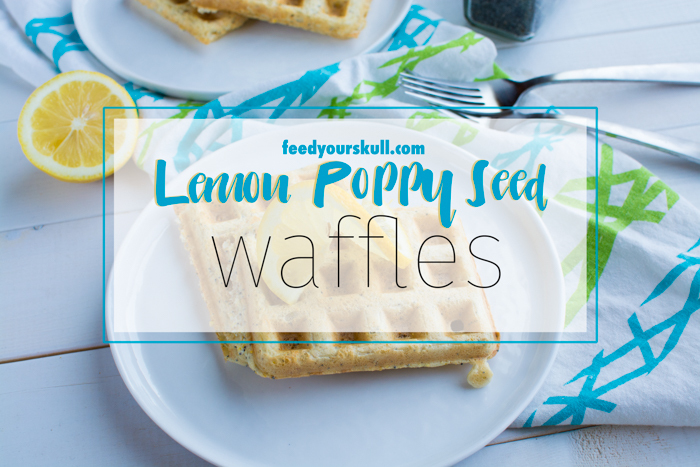 Learn how to make delicious and satisfying lemon poppy seed waffles. A healthy waffle that tastes like lemon cake. You won't be disappointed.